I do lps art edits imvu edits meez edit and word edits. I do Edits for free i do not charge anybody. Many people ask me to do theres.I i most likey do lps art and meez more.I do imvu and word edits often.So just ask me and im the one to help you. Pretty Cool. Make me one? But You should really make some examples! okk i will put some examples later on.And i will do a cat for both of you! theres your example! sorry , i messed up a little bit. Its Bitching! I Love It~ Lol. 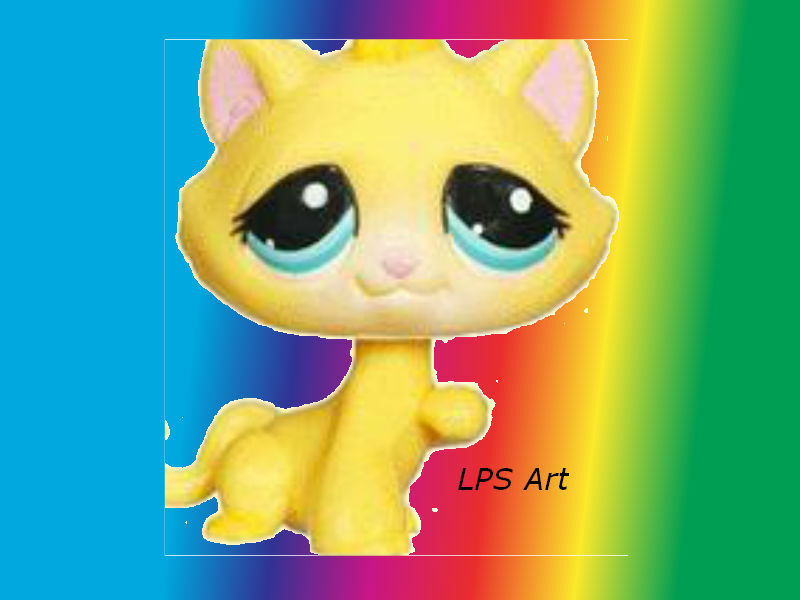 LpsArt wrote: I do lps art edits imvu edits meez edit and word edits. I do Edits for free i do not charge anybody. Great The Simes Package for Dp Is 20.00 Its a great pack you should buy it ~ New deals and offers for it and awesome cool name change ideas come with it as well. Ill Pay 20k instead , good? woah thats pretty bananas, i'd like a slug please !! !